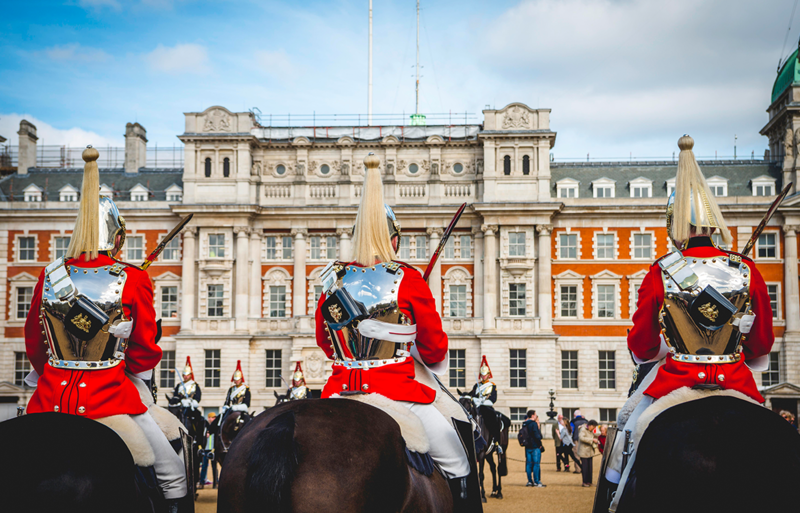 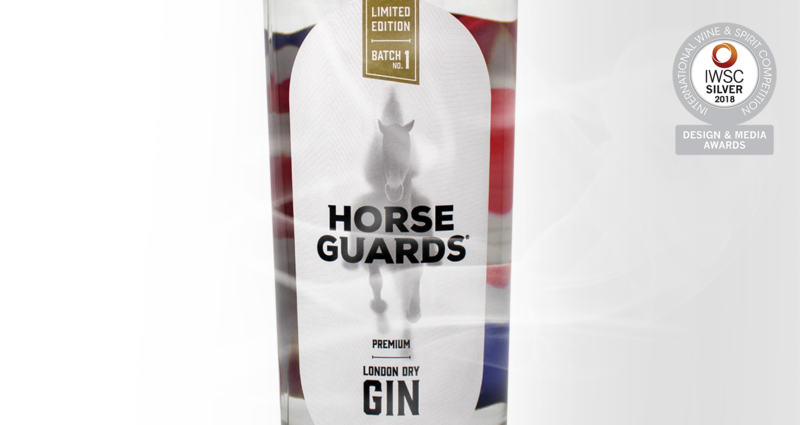 Horse Guards London Dry Gin is a historic brand that was brought back to life requiring a new brand experience to take it to market for today’s audience. 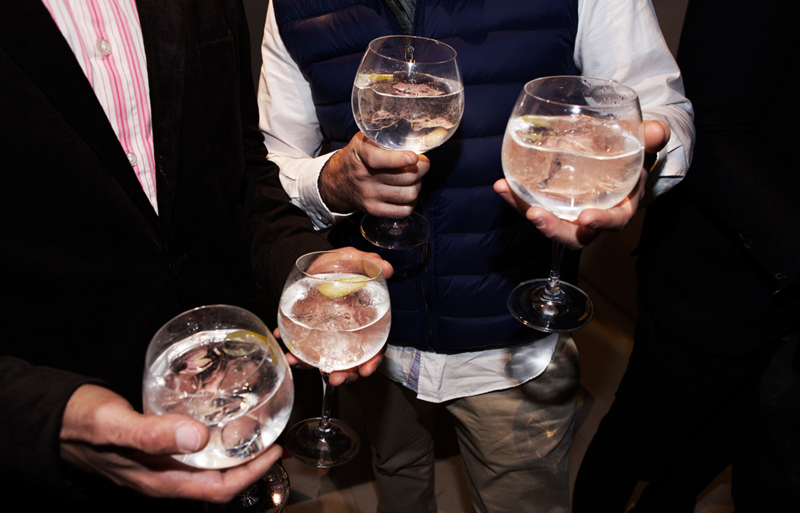 The popularity of gin has soared in the last few years, with London having more distilleries than in the whole of England in 2010. 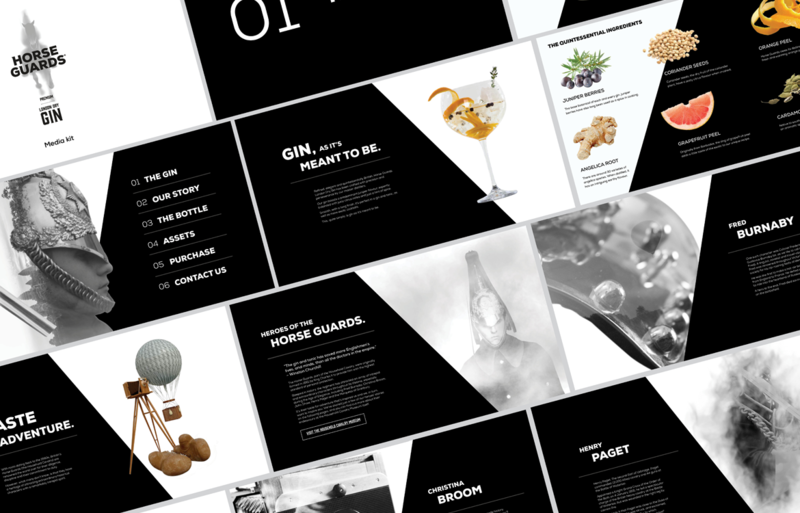 The brief was to create a brand from the ground up – aiming at a refined export market, alongside the newer gin audiences who are after their own ‘taste of adventure’. 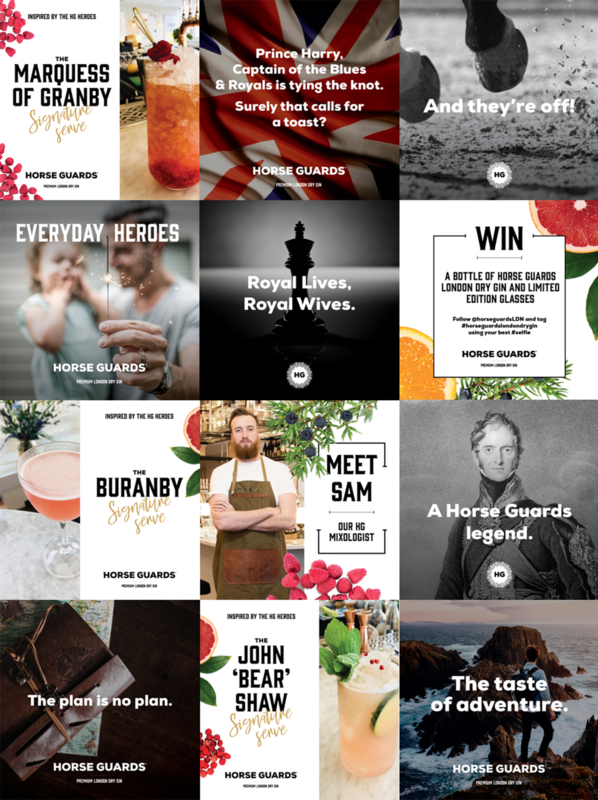 The brief included researching bottle shapes, designing multiple label ideas + box packaging, to creating social media content, alongside delving through the history of the Household Cavalry to discover more behind the historic brand. 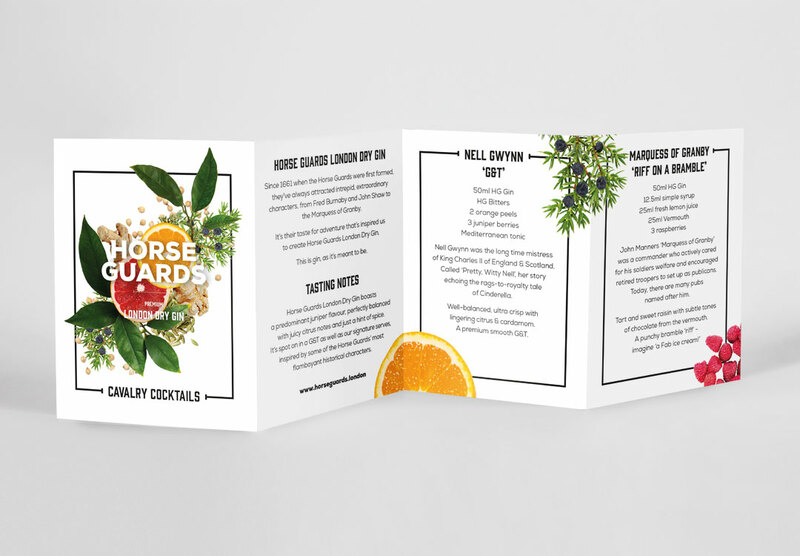 The characters from the history of the Cavalry were the inspiration for the names of the HG cocktails created by a gin mixologist. 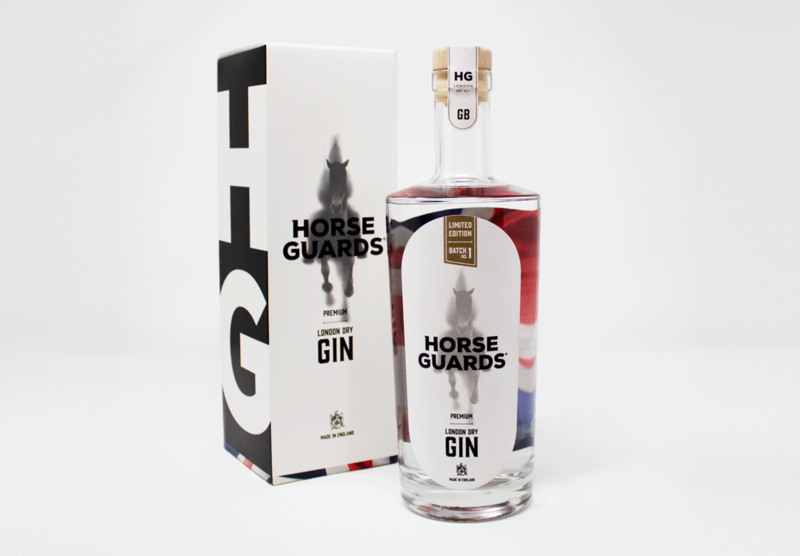 The label + bottle design were recently awarded silver at the International Wine & Spirits Competition 2018 (IWSC) for Design and Media, + Silver Outstanding Medal for the gin itself. 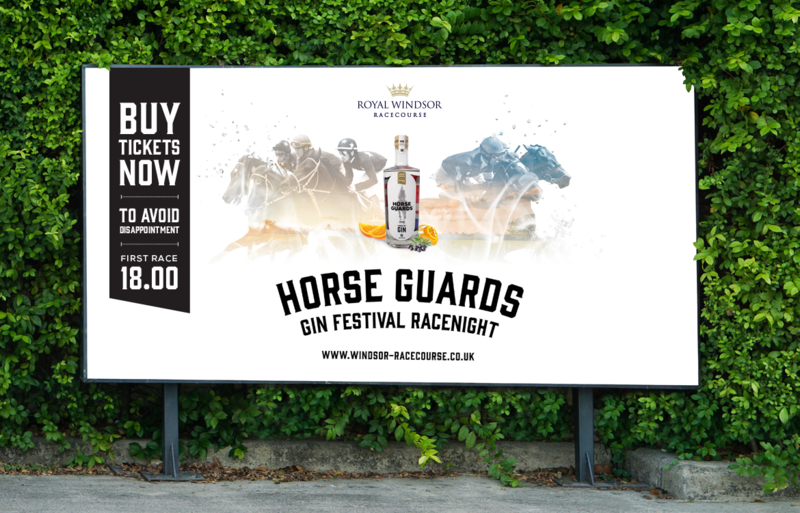 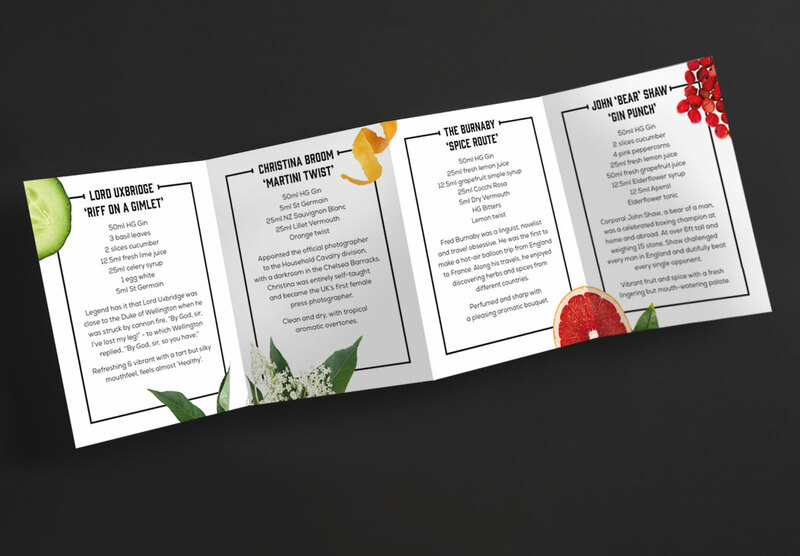 Marketing collateral was created to accompany the Horse Guards London Dry Gin Festival at the Royal Windsor Racecouse, with messaging on large HD screens, billboards and rotating race adverts in the race program in the weeks leading up to the event. 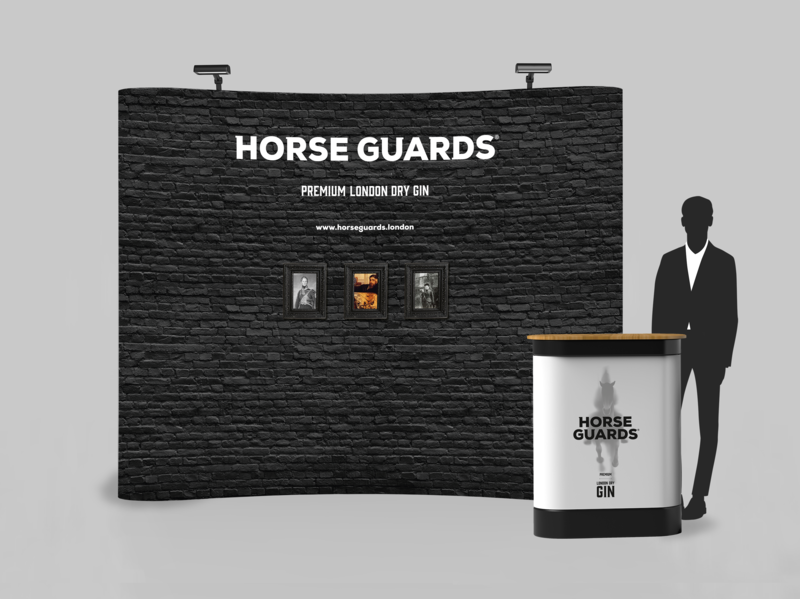 To announce the return of Horse Guards London Dry Gin, a proposal for re-usable exhibition material was submitted + agreed by the client. 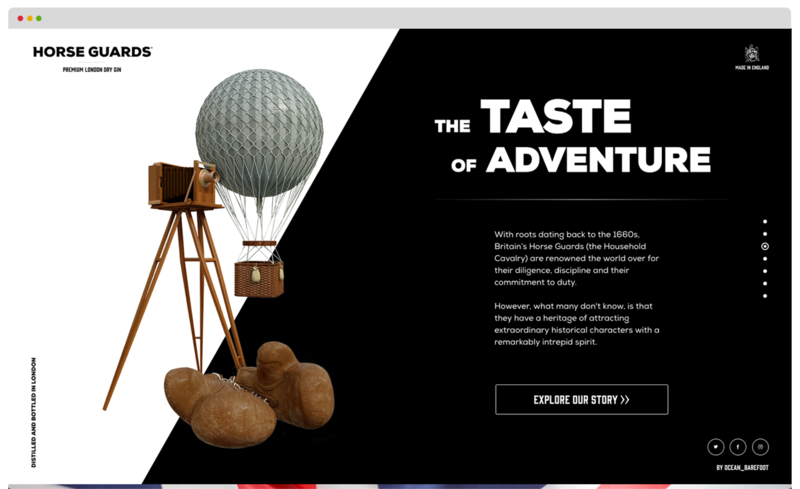 All artwork was designed + additional materials sourced for the HG team to easily pack up + take with them to various events to spread the ‘Taste of Adventure’ message to the masses. 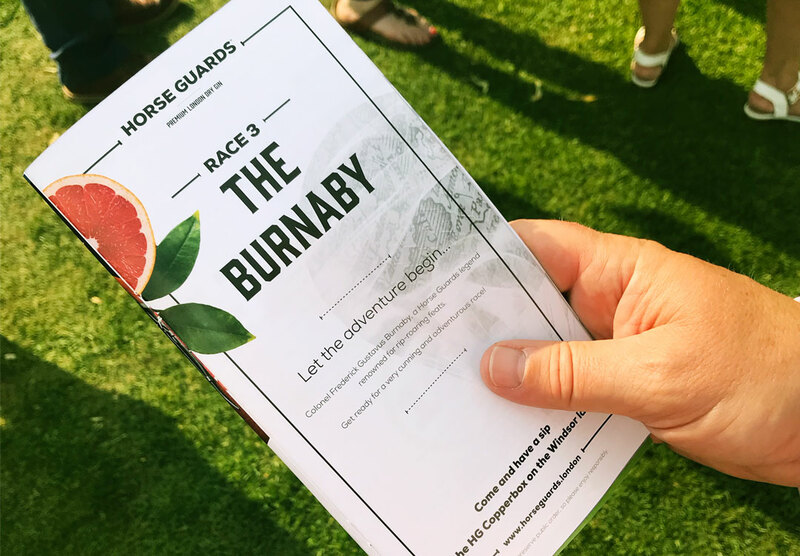 This was accompanied by a website, media kit and regular social media content to promote and create engagement across digital platforms.